Travelling solo can be an intimidating thought, especially for those who are used to group holidays or family trips. However, giving yourself some intensive ‘me’ time can be one of the easiest ways to truly unwind—and there’s no better place to do that than on a yoga retreat. We’ve rounded up some of the best places in Southeast Asia to regain that inward focus and balance body and mind on a healthy holiday programme for one. Whether you’re looking to meet new people or simply escape for a little while, these solo yoga retreats will give you the zen you’ve been searching for. Nestled just around the corner from Laem Set beach, Koh Samui’s Kamalaya resort offers everything you’d need and more from a solo yoga retreat. Ranging from three to seven nights, the Personal Yoga Synergy programme includes three healthy meals each day (with guests given the choice from a detox diet or healthy, à la carte options). After your pre-arrival wellness consultation, you’ll be geared up and ready to go—but we promise it isn’t all work and no play here. With a selection of massages to choose from, pranayama, private yoga sessions and an Indian head massage for the longer retreats, you’ll have nothing but time for inward, personal reflections. Enjoy a little self-care escape with the three-day Destress & Relax programme at REVĪVŌ Wellness Resort, Bali. Nestled in the luxury enclave Nusa Dua, the holistic retreat’s three pillars—fitness (MOVEŌ), spa relaxation (REMISSIŌ) and nutrition (NŪTRIŌ)—offer guests a bespoke wellness journey, with a selection of activities for guests to choose from, like yoga, pilates and boxing. The beauty of this programme is that you decide how much and how little you do—so whether you want to chill by the pool from dusk ’til dawn or sweat it out nine-to-five, the choice is yours. Kickstarting a new healthy habit may best be achieved alone, but Chiva-Som is there to lend a helping hand, making the process as comfortable as possible. 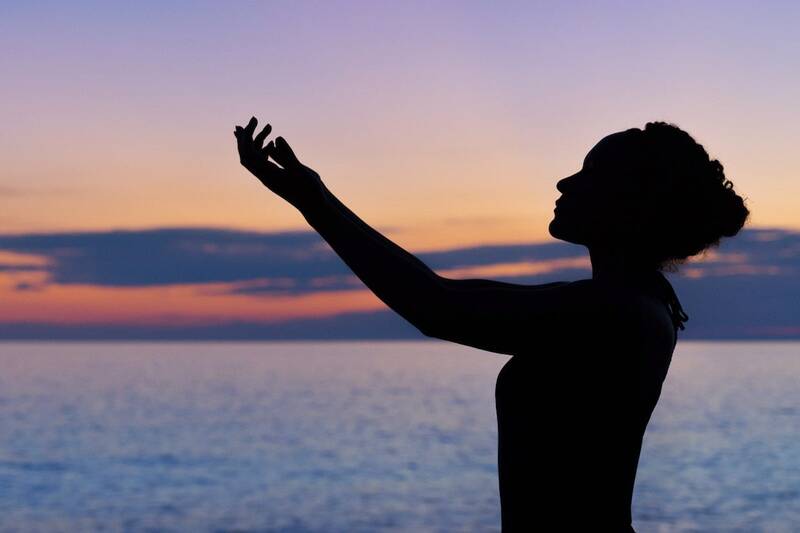 With retreat packages ranging from three to 14 nights, the Yoga For Life programmes offers solo guests a whole host of cleansing techniques to learn from and take forward in their daily lives. With delicious, healthy local cuisine on site at this award-winning spa and resort in Hua Hin, you’ll be recharged and ready for a day of yoga, meditative practice, and pranayama. After a full day’s soul searching, resting your head has never been so easy than at this stunning beachside resort. This retreat is for ladies only, we’re afraid, but that also makes it the perfect place for solo female travellers to meet and connect with fellow women. This yoga and surfing retreat welcomes all women regardless of skill level to join a six-day programme of morning yoga and daily surfing lessons, enabling retreat guests to challenge themselves, reconnect to nature and build self-confidence. Not so keen on hitting the waves? Not a problem: Ocean Soul also offers a yoga and Pilates programme and a dedicated yoga retreat. Fancy treating yourself? For a super-luxe yoga escape, Amanjiwo will provide you with the kind of transformational journey that solo trips are made of. Located a stone’s throw from Borobudur, one of Indonesia’s must-see ancient temples and a UNESCO World Heritage Site, the retreat includes daily yoga and meditation alongside consultations with a Javanese Shaman and master healer and an astrology session with a local Spiritual master. If you’re feeling stuck or looking for a new direction, this retreat could be the perfect opportunity to find a brand new perspective—in your five-star luxury suite, of course.